Launching our New Lighting Collection. Lighting: Illuminates our treasured objects, highlights our favourite colours, affects our mood. For everyone one, whether grown up or children, lighting remains a magical part in our lives. 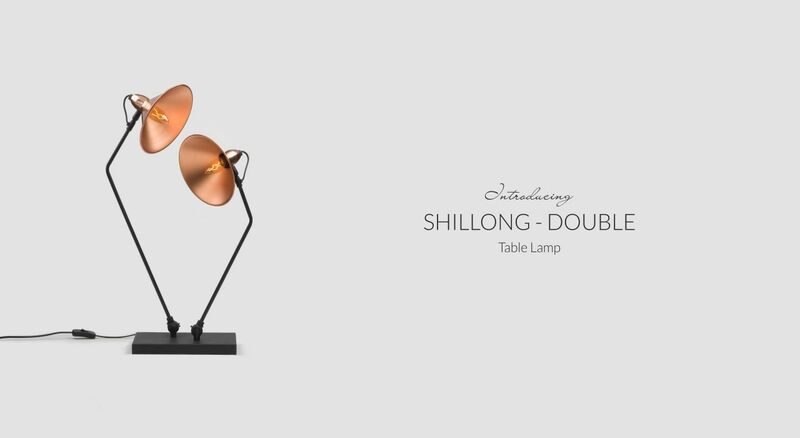 Our Shillong Table Lamp with Single bell and Double bell proves that festive cheer can come in small doses but still has the potential to create fantasy. 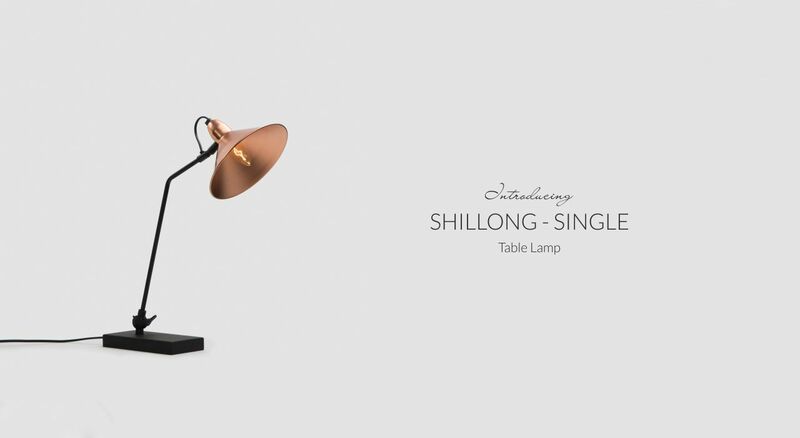 Featuring adjustable metal stand this lamp is sure to bring a distinctive identity to your interior spaces. This simply elegant yet unobtrusive lamp design contributes to a well-appointed room, without competing with it. 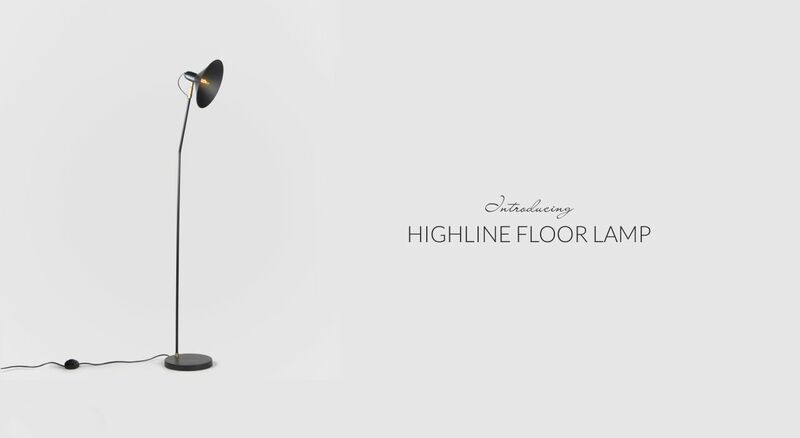 Our Highline Floor lamp, thus adds industrial chic to a space in small doses. The sturdy stand lends a slender angularity to the entire frame of this design. Stay tuned for more lighting additions!